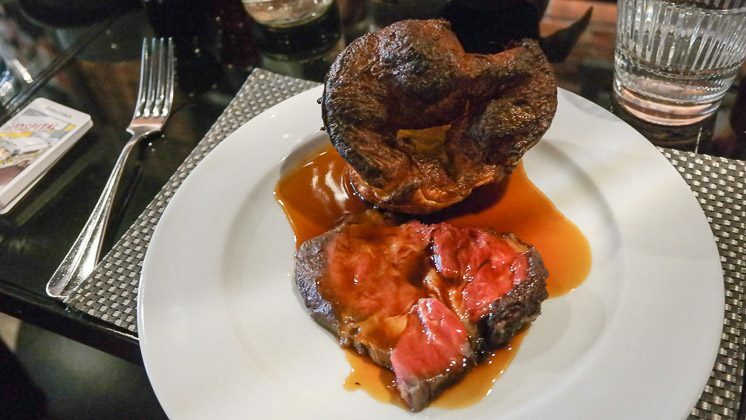 After a good experience previously in Farringdon, I booked Malmaison in Reading for a Sunday lunch. The market table wasn’t as good as previous, and the 3 course meal took a long time to complete (over 3 hours) due to service being slow. The food was nice and it was kind of them to provide olive oil cooked roast potatoes which might explain the delays. Overall, a worth 4/5 score for Malmaison.